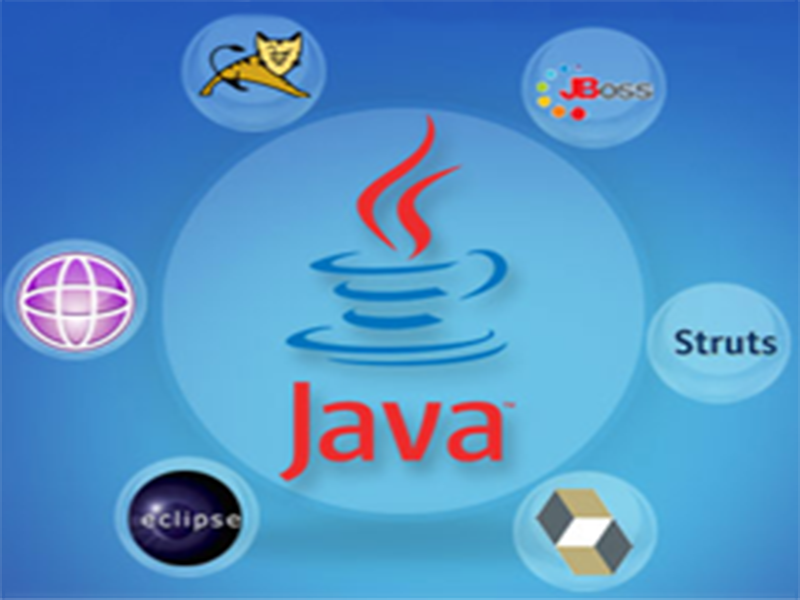 Java leaves its door open to variety of changes and modifications. Expert communities regularly make changes such as building new frameworks to ease trouble for programmers. Frameworks like Hibernate, and Spring are Java’s burning example. In a word, Java is affluent, rich in providing almost every need of the programmer. The user interface is one of the most important parts of any program because it determines how easily you can make the program do what you want. A powerful program with a poorly designed UI has little value. Graphical user interfaces that use windows, icons, and pop-up menus have become standard on personal computers. 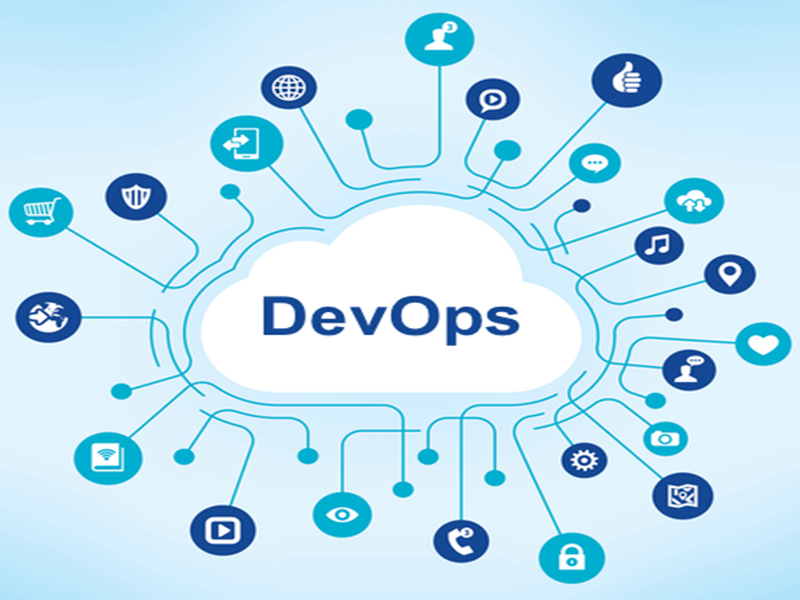 DevOps is a software development and delivery process that emphasizes communication and collaboration between product management, software development, and operations professionals. It's goal is to improve the relationship by advocating better communication and collaboration between the two business units. Salesforce is a cloud-based CRM that can turbo-charge your business relationships and transform the working lives of your team. With Salesfore as your CRM, your sales, marketing, and customer service teams can understand every customer and deliver the right message or answer when they need it. Java is rich in API documentation, concept articles, tutorials, sample codes. Apart from that, there are several books available covering almost every nook and corner of Java. Many of them are available for free download. Though not an ideal way of learning, I suppose if every documentation, tutorial, article is followed one do not even need a hard copy of materials to learn Java. Perhaps the most obvious yet exciting quality of Java is its platform independence – write once and run anywhere. The Java compiler does not create an executable file, but rather it produces a half-compiled code, called Bytecode. This half-compiled code is given to the JVM (Java Virtual Machine) installed in a specific platform (aka operating system). JVM is a layer above the operating system that understands byte code and processes that code further to run the application. Something like half chewed cud ruminated further by the JVM to bring forth the essence of actual Java code. A professional Full Stack developer is always able to switch between front end and back end development based on the requirement of the project. A professional Full Stack development agency will be able to take ownership of the entire design and implementation process of the site. Studies have found that a Full Stack developer is able to get up to date with new technology and tools faster than someone specializing only in front end or back end technology. Larger corporate websites might need teams with specific specialized front end and back end development skills as the complex website requirement can be broken into segments to save time. In information technology, the user interface (UI) is everything designed into an information device with which a person may interact. This can include display screens, keyboards, a mouse and the appearance of a desktop. It is also the way through which a user interacts with an application or a website. The growing dependence of many companies on web applications and mobile applications has led many companies to place increased priority on UI in an effort to improve the user's overall experience. The GUI interface has also been instrumental in making the World Wide Web easily accessible to individuals through the use of the use of GUI-based "browser" programs. Netscape Navigator, Internet Explorer, and similar programs enable a user to access and search the web using the familiar GUI format. Computer software applications, such as word processing and spreadsheet packages, typically use the set of GUI elements built into the operating system and then add other elements of their own. The advantage of the GUI element of any software program is that it provides a standard method for performing a given task (i.e., copying a file, formatting text, printing a document) each time the user requests that option, rather than creating a set of commands unique to each potential request. Many GUI elements are standard across all packages built on the same operating system, so once a user is familiar with the GUI elements of one package, it is easier to then work in other packages. Under a DevOps model, development and operations teams are no longer isolated from others. 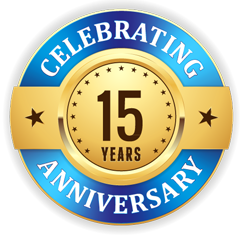 Sometimes, these two teams are merged into a single team where the engineers work across the entire application life cycle, from development and test to deployment to operations, and develop a range of skills not limited to a single function. Quality assurance and security teams may also become more tightly integrated with development and operations and throughout the application life cycle. Salesforce is a cloud-based CRM that can turbo-charge your business relationships and transform the working lives of your team. With Salesfore as your CRM, your sales, marketing, and customer service teams can understand every customer and deliver the right message or answer when they need it. By analyzing this information, you can make better decisions to close more business, reduce the cost of service, and keep every customer satisfied. It’s in the cloud – so your team can use it anywhere. CRM is shifting toward cloud computing and Salesforce.com is a leader in cloud computing, offering a complete set of CRM cloud applications, a cloud platform, and a cloud infrastructure – more cost effective for a higher return on investment. It’s so flexible – so you can get it working like YOU want. 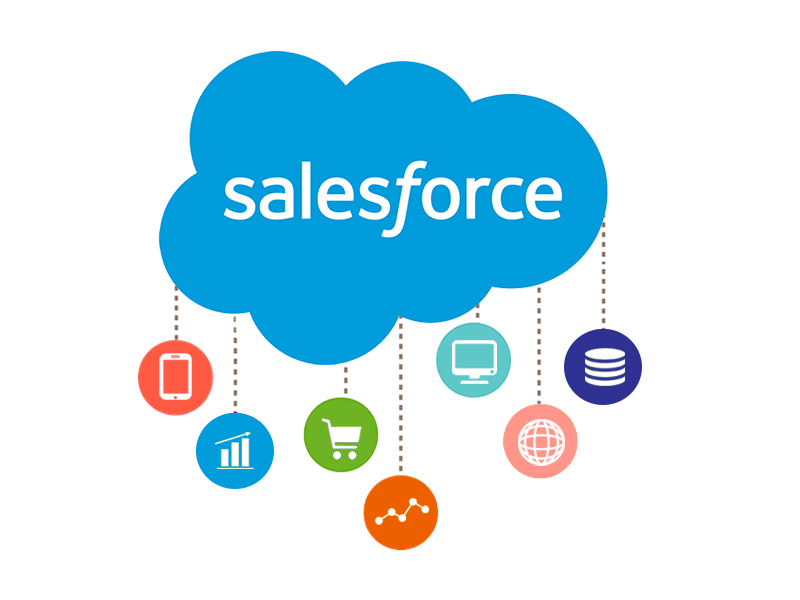 Salesforce gives you complete freedom to customize the CRM for your business. It’s the best way to boost adoption and make sure your CRM Apps are working the way you do.